Traversing custody law in Oklahoma is complicated and extensive. Many laws are every changing and can be very complex filled with loop holes and poorly worded meanings. 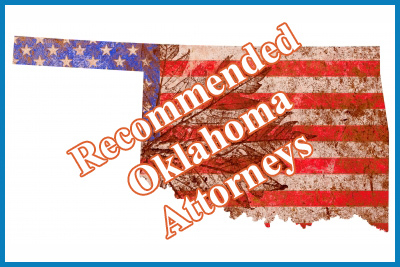 It is for this reason, we recommend you find not only Oklahoma father lawyers, but experienced ones in your county and cities from which you case resides. For example: According to DumbLaws.com, dogs must have a permit signed by the mayor in order to congregate in groups of three or more on private property. Oklahoma will not tolerate anyone taking a bite out of a hamburger that’s not yours. No one may spit on a sidewalk and it is against the law to read a comic book while operating a motor vehicle.